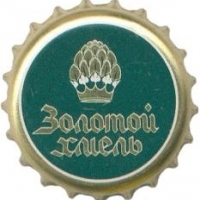 Description: Golden crown, green cap. White circle, golden and white logo. Golden text, outline white: ??????? ?????. 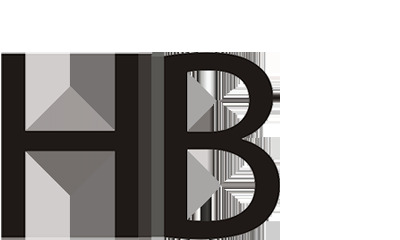 Factory sign: HB (Helmut Brüninghaus GmbH & Co. KG).